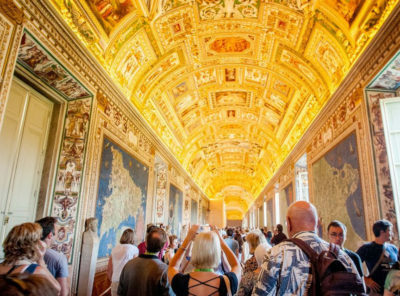 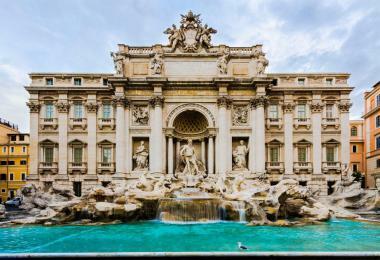 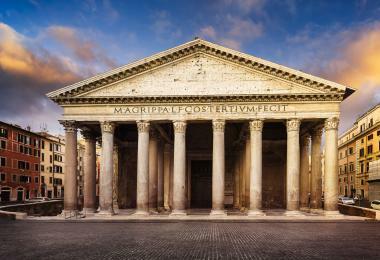 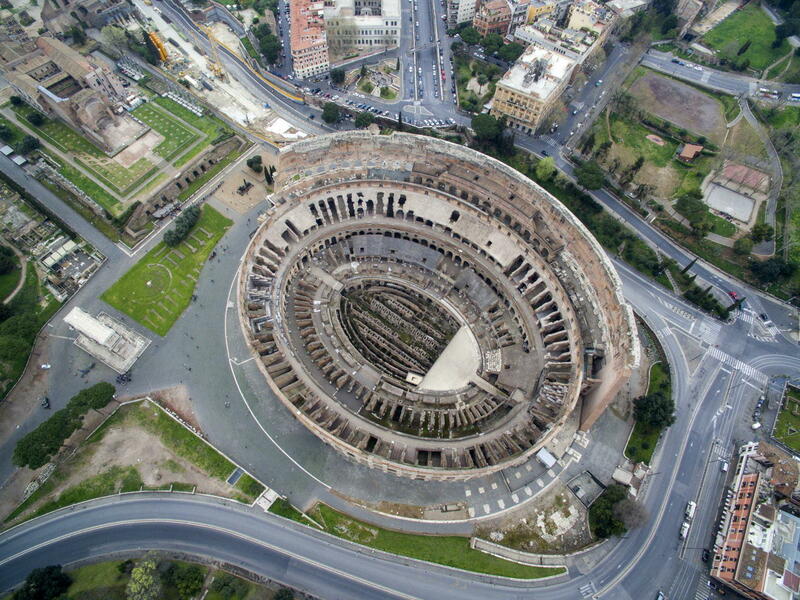 This building placemark is positioned in Roma, Lazio, Italy and its geographical coordinates are 41 ° 53′ 24″ North, 12 ° 29′ 33″ East. 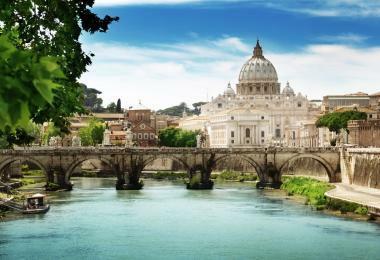 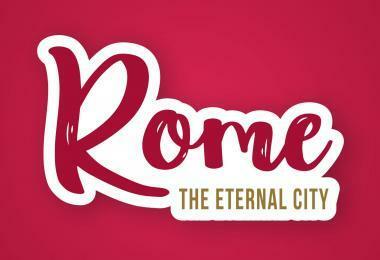 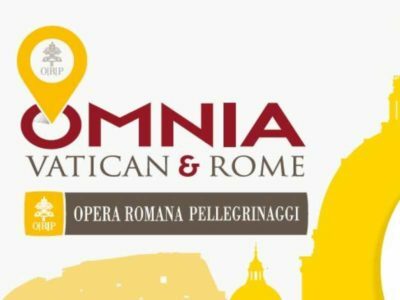 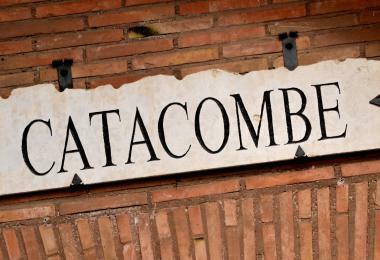 Initial name (with diacritics) of the location is Rome. 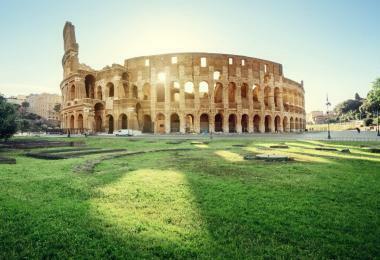 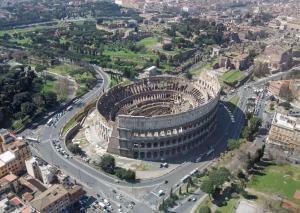 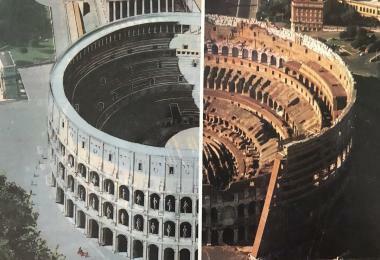 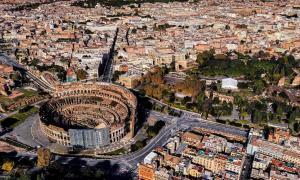 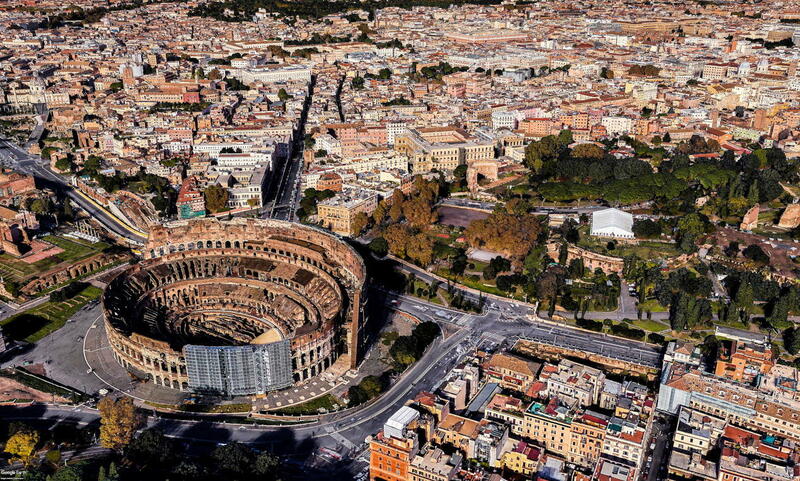 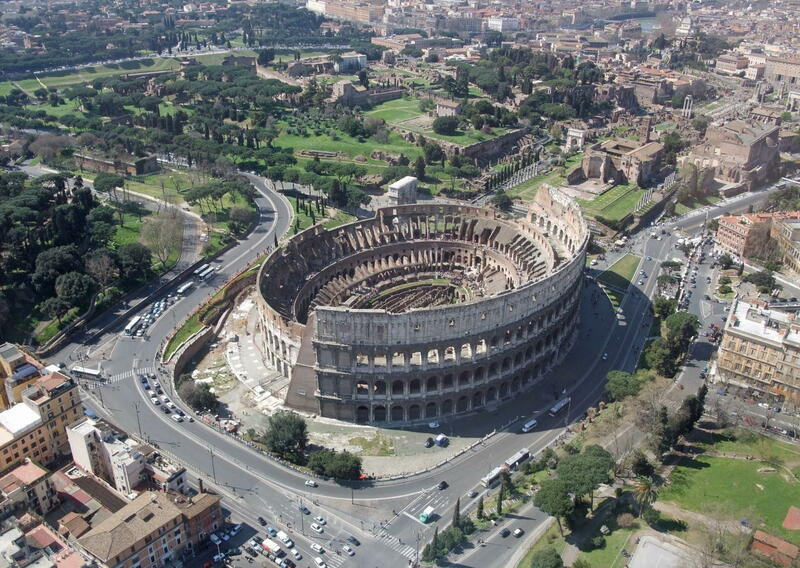 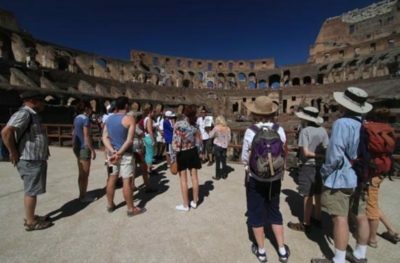 See Colosseum photos and images from satellite below, check out the aerial photographs of Colosseum in Rome location. 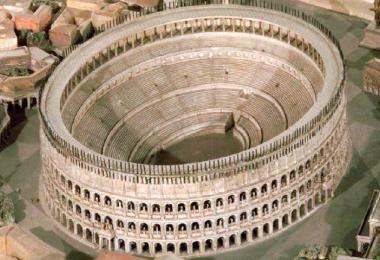 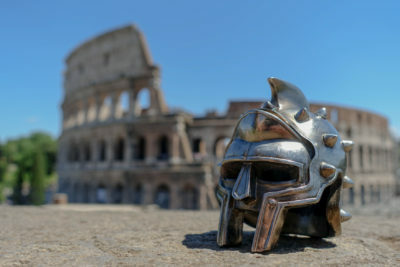 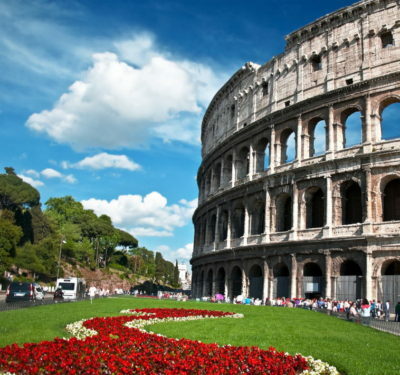 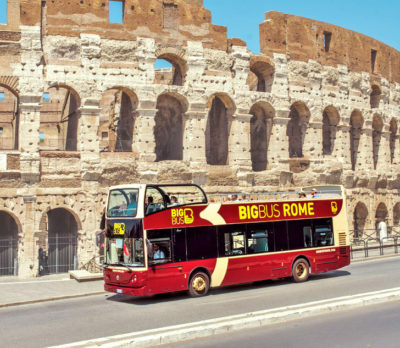 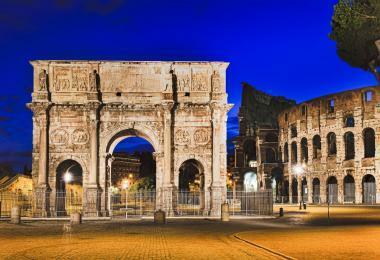 Colosseum Adress: Piazza del Colosseo, 1, 00184 Roma, Italy.